This Red Mouse Costume with spotted Dress and matching Headband with bow and ears is a classic costume inspired by a much loved character. This Girls Red Mouse Costume includes Dress and Headband with a fun red design. The red spotted dress has a great style with black detailing, netting hem and mock belt to create a really lovely look. 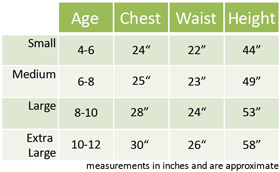 The matching headband is in black, with black ears and a spotted bow to match the dress. 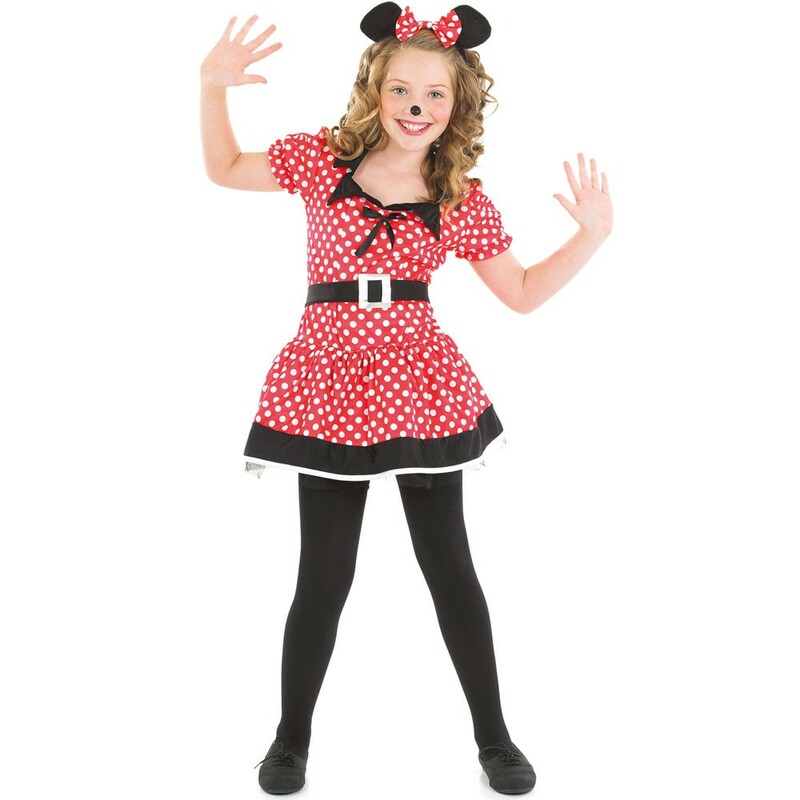 A classic Girls Red Mouse Costume which is ideal for character fancy dress or just a fun outfit to have in the dressing up box!